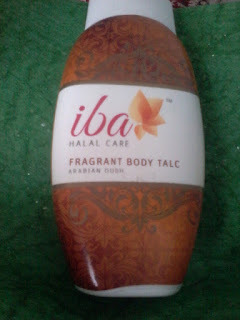 Today I am going to review a new product —Iba Halal Fragrant Body Talc , Arabian Oudh . Iba Halal is India’s first Halal Cosmetic brand . Iba products are not merely natural but also pure and hygienically manufactured, vegan and animal cruelty free. 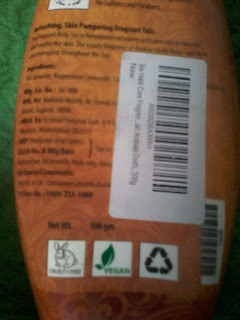 They have been formulated to meet the ethical needs of all consumers, including Muslims, Jains, vegetarians and vegans . Today, Iba is India’s first and only Halal certified cosmetics brand with a wide range of over 60 products including creams and lotions, face washes, shampoos, conditioners, hair oil, colour cosmetics such as lipsticks and kajal, and exotic fragrances, each one carefully developed and manufactured to assure purity, safety and efficacy. Its product are vegan free of any animal derived ingredients and hence suitable for consumption by vegetarians as well as vegans. They are cruelty free , Iba products are never tested on animals. The Halal logo included in all packaging indicates that products are free of pig fat, other animal derived ingredients, alcohol and harsh chemicals and that production adheres to high quality and safety standards appreciated by all consumers. Halal is an Arabic word for ” Which is lawful and permitted “ . So since these products are vegan and do not contains any animal ingredient these are halal or permitted to use . Halal products does not contains any animal fat , cholesterol , alcohol , beeswax ,gelatin , Paraben or any harmful chemical , so these products are safe to use . Halal is for everyone. It doesn’t matter whether you are a Muslim or not, Halal is the ultimate stamp of purity and safety guaranteeing superior quality products. I just loved this concept and though of trying its products . Which is quite inexpensive and easily affordable . 36 months from date of manufacturing , which is quite good . 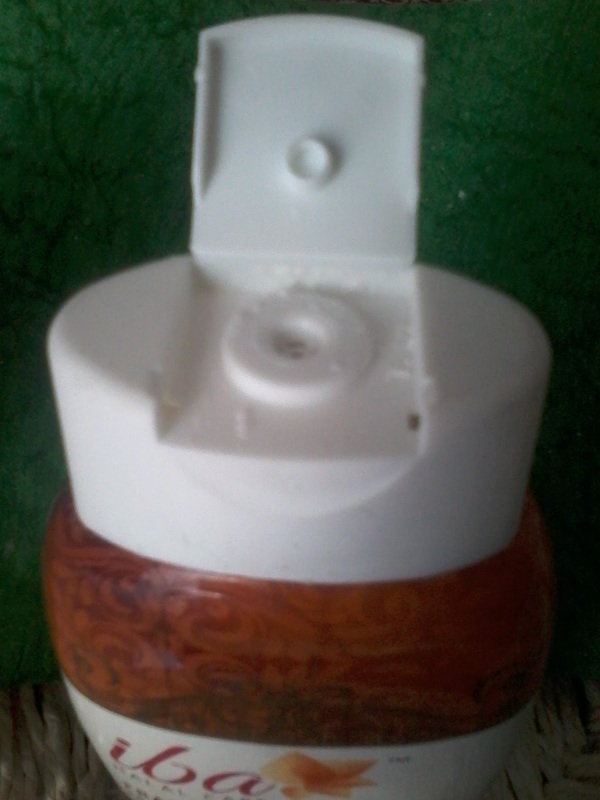 The product comes in a good quality plastic container . There is a nozzle at the top from which it can be easily squeezed out . I have used this product and I really liked it , its has a nice fragrance which stays for long and one feels fresh after using it. 1. Halal or Vegan product . 2.Does not contains any harsh chemicals . 3.Price is affordable , much less then other brands . 4.Easily available at online stores like Amazon.in , flipkart.com as well on their website . 5.Shelf life is good , does not expires immediately . 6.Has a nice fragrance . Not available at all superstores or in general market . There is an offer at the site where one can win a gift hamper of Iba Halal Products . Simply scroll the Home Page and reach the end , then sign up with your email address and mobile number and stand a chance to win a gift hamper worth Rs500 from the site . I have ordered this product from Amazon.in and I am satisfied with it .